Albert Waeschle attended the 22nd FECAVA 2016 Eurocongress from the 22nd – 25th June. 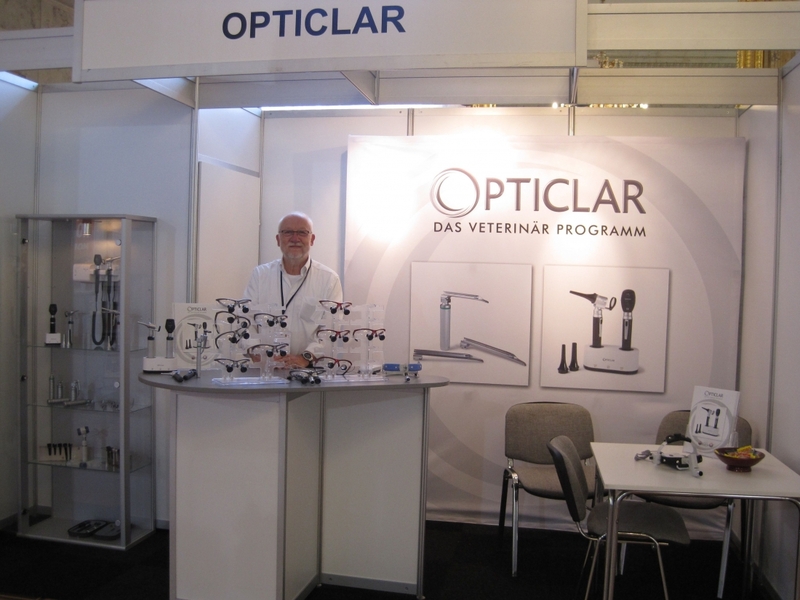 This was a superb opportunity to build on the success of the OPTICLAR brand in to the European Veterinary market. With a well established distributor network in France, Italy, Sweden and Finland, Albert Waeschle continues to attract new partners with every exhibition attended. When viewing and handling the OPTICLAR range the features and benefits can be truly appreciated and understood. More shows will follow so please refer back for more information.